Countdown to take off and RETURN TO BLIGHTY | "MASTERS"
So just what are we doing and thinking with one month to go??? There’s still a heck of a lot to do. The Chinese Visa is a big thing – we need one. 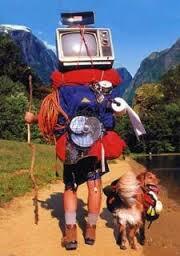 Trying to see if all our clothes and kit will get in a 15kg back pack. And remembering to take the Malaria tablets. Everything, but the kitchen sink. 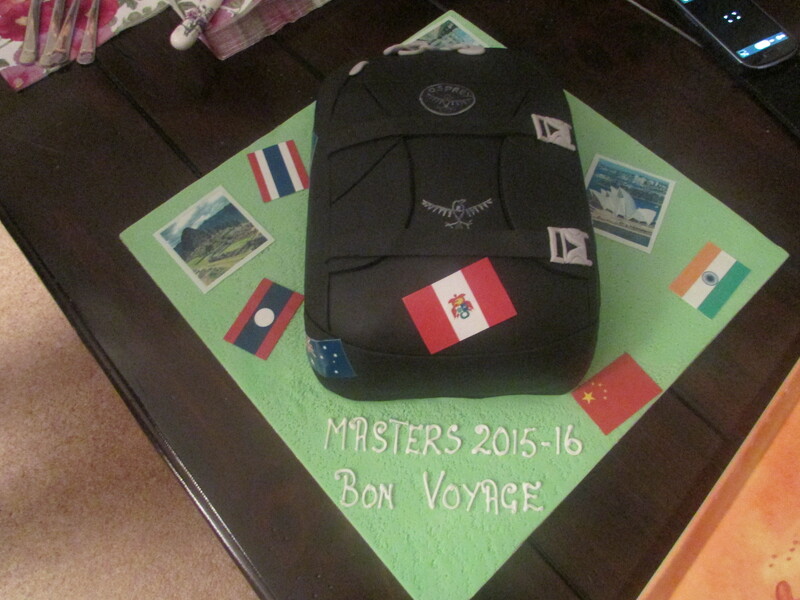 What a wonderful leaving cake Janet Elliott! Our Osprey Back Pack – now eaten!! PS Avoid Lariam malaria tablets if you can…nasty side effects with those! !